Hello folks. This is Keita. In recent, I traveled to Tokyo and saw few cherry blossoms already started flowering. So, I will introduce you some sweet spots where you can enjoy view of cherry blossom. In normal, you can expect to see cherry blossom around the end of Mar to the beginning of April in main land and around the beginning of May in Hokkaido. But you can expect it earlier this year due to recent weather activities. 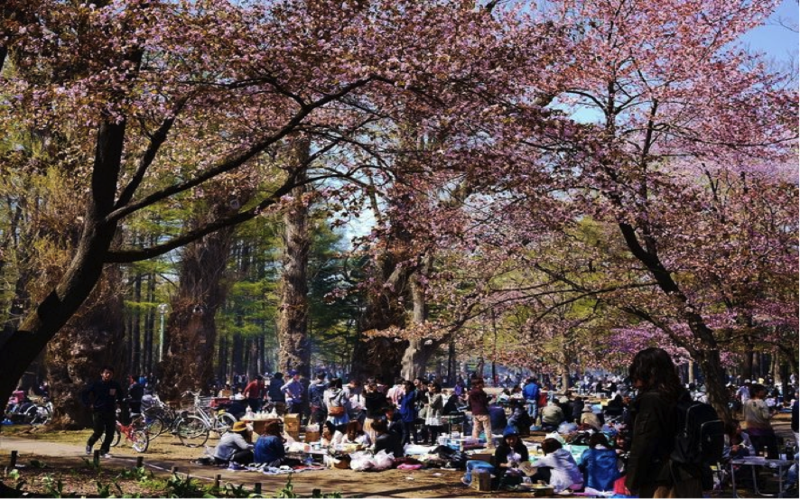 If you are seeking the place where you can drink while you are viewing cherry blossom. Maruyama Park is the best place to set a party. 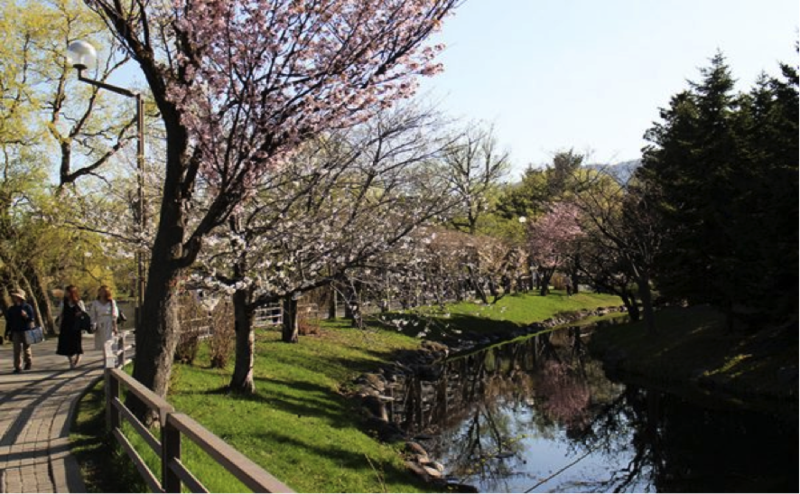 If you would rather walk through a full of cherry blossom, this park is suitable for you. You can also rent an boat and enjoy the view on water. 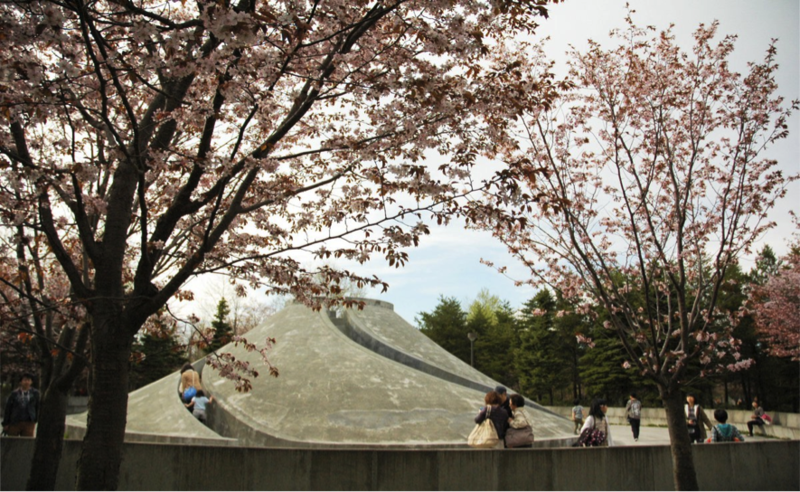 Moerenuma Park is the biggest park in Hokkaido, which has 2600 cherry blossoms in park. You can enjoy viewing cherry blossom in a wide opened field. Thank you for reading as always, see you in next time.